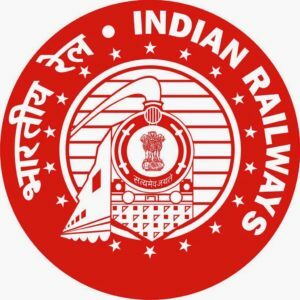 NWR Recruitment 2017 – 307 Loco Pilot, Clerk, Station Master & Other Posts | Apply Online. Recent Job notification issued for the post of Loco Pilot, Clerk, Station Master & Other for North Western Railway (NWR) Recruitment 2017 who completed 10th, 12th, ITI. Here we are giving Golden Opportunity for all Govt Job & Private Jobs Vacancy. Aspirants who are searching for the Govt jobs Vacancy can check the NWR Recruitment 2017 Notifications. Complete the NWR jobs Notifications in 2017 Form with the essential data. Take a print out of NWR Recruitment 2017 online application form.